Unless you’re living in a cave someplace without any access to social media or television, I’m fairly certain you’ve heard of the fabulous new Disney movie, Frozen. We LOVE the movie, especially the soundtrack and the amazing characters. For everyone here at the Martin house, it was love at first sight with Olaf, the world’s most adorable (and funny) snowman. 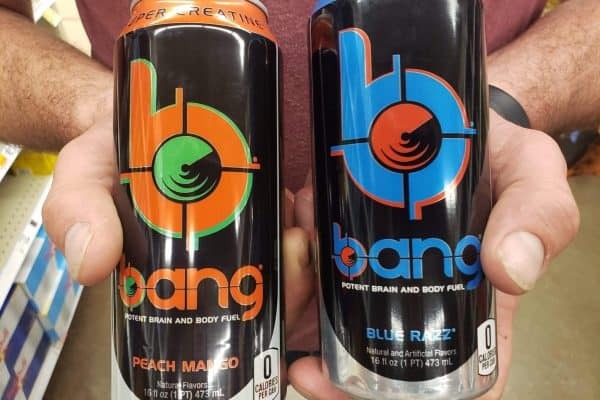 The movie will be released for home viewing in a few short weeks and how fun will it be to enjoy these while watching?! 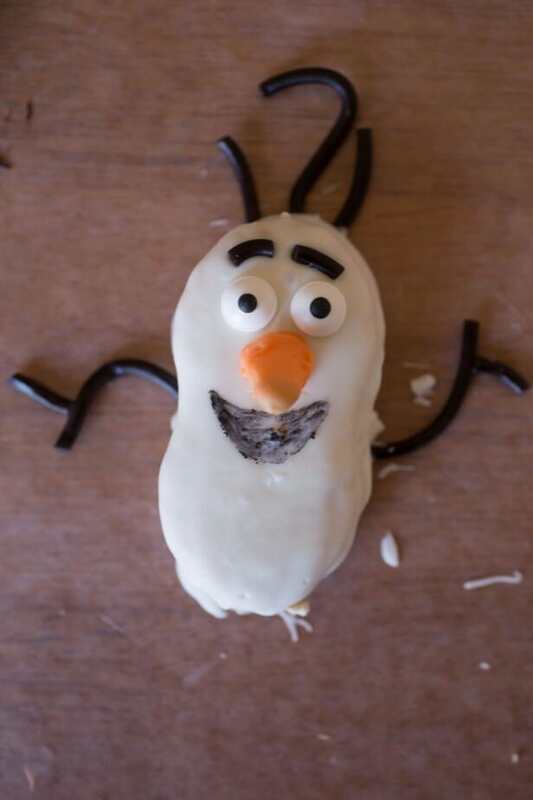 I hope you enjoy our Olaf Nutter Butter Cookies Recipe! Melt the white candy melts according to package directions. Dip each Nutter Butter in the candy melts until fully coated, then tap on the side of the bowl to remove excess. Place on wax paper to harden. 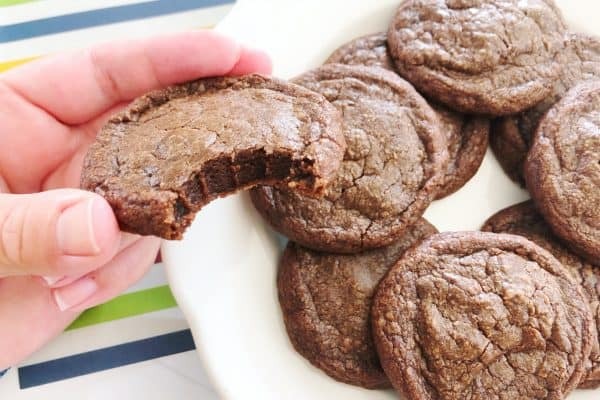 Place candy eyes on top of the cookies before they’re totally dry. 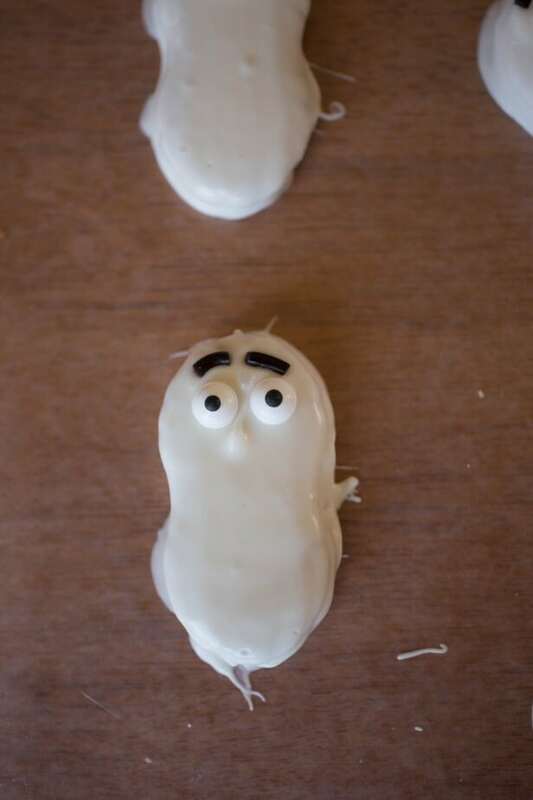 Cut small pieces of the licorice strings to make eyebrows and add above the candy eyes. Meanwhile, melt a small amount of orange candy melts. Add the candy corn to the orange candy melts and set on the wax paper to harden. 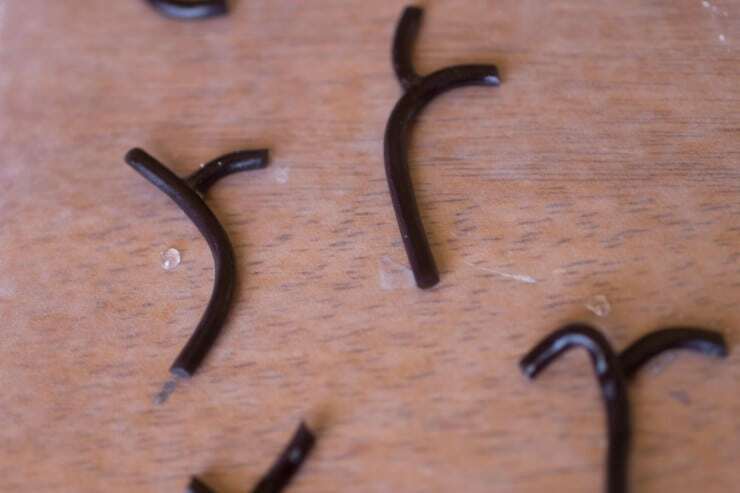 Cut pieces of the licorice strings to make branches for the arms. 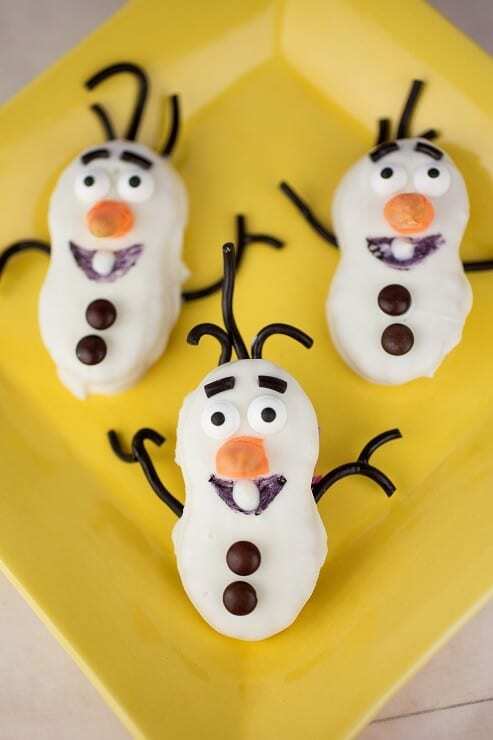 Attach a small piece to a larger piece using white candy melts to make a fork and allow to harden. Cut other pieces — some small and some longer — for branches for hair. Once the Nutter Butters have hardened, remove from the wax paper. 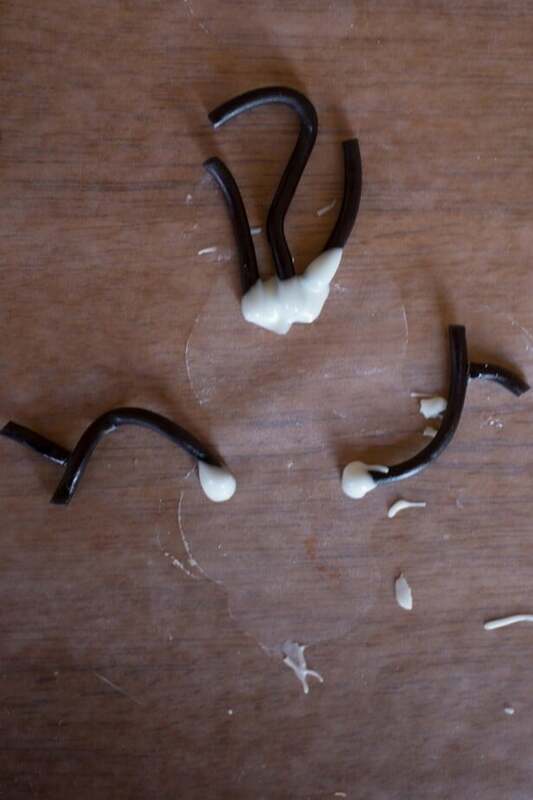 Dip the ends of the arms and hair in white candy melts and set up on the wax paper. 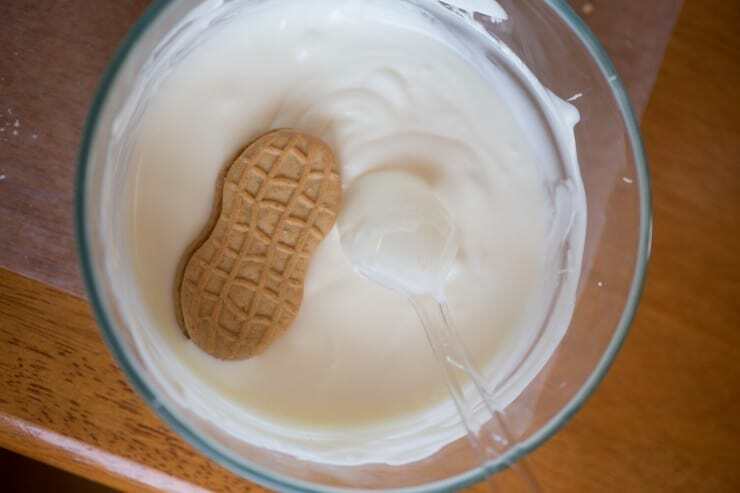 Set the Nutter Butter on top to attach the hair and arms to the back of the cookie. Allow to harden fully. Attach the candy corn to the face to make a nose. Using the decorating pen, draw a mouth below the nose. Add a dot of white candy melts to the mouth to make a tooth. 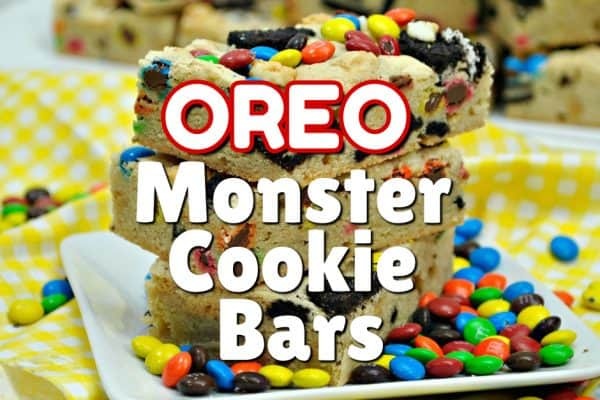 Put a dot of white candy melts on the back of two brown mini M&Ms and add them to the front of the cookie as buttons. Package as desired, and enjoy! NOTE: The arms and hair are *very* delicate. Handle with care! 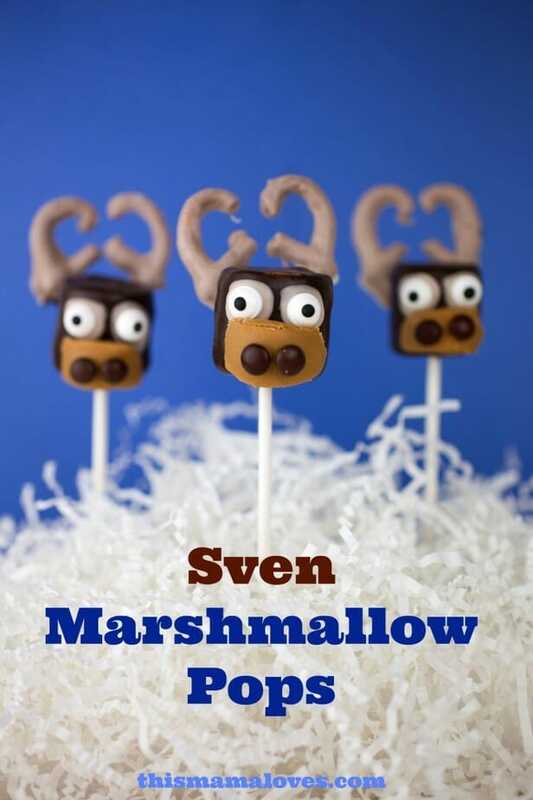 Don’t forget to check out our adorable Sven Marshmallow Pops! 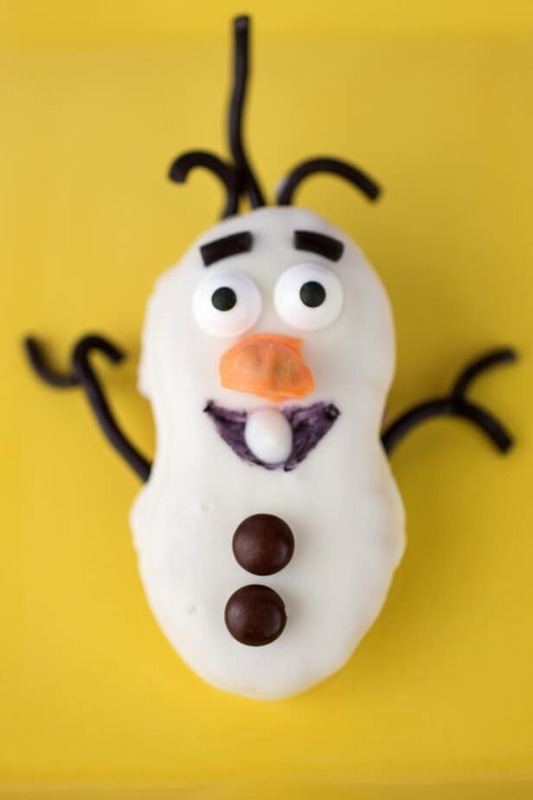 Did you fall in love with Olaf too? 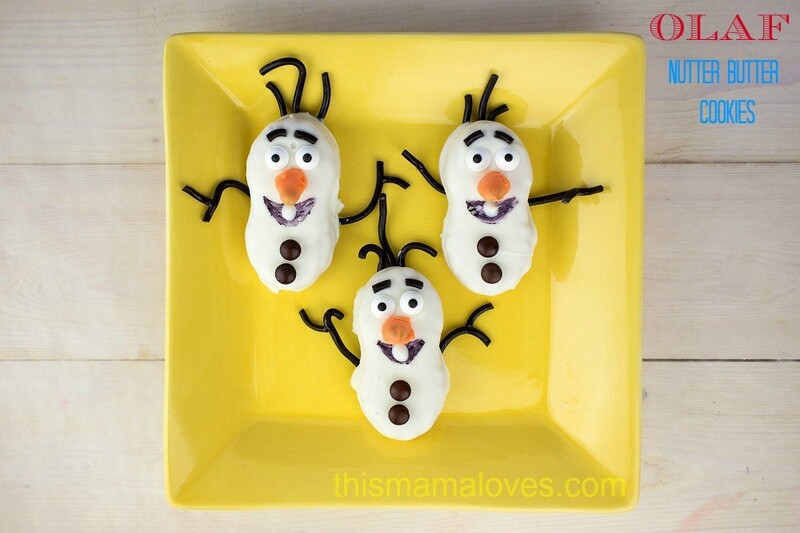 Will you be adding Frozen to your video library? « Carrot Crescent Appetizers Recipe: Fun Twist on Crescent Rolls! I know some kids that are about to go through a tough time in a few weeks and I think these will brighten their day! I love these cookies! It doesn’t hurt that Nutter Butters are one of my favorite cookies ever.